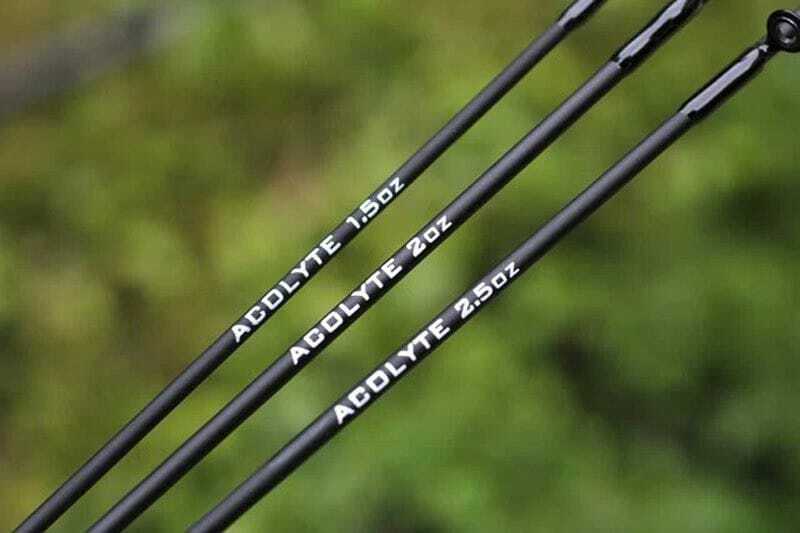 It is more powerful than the Acolyte Ultra 10ft Feeder and set to be a popular choice on commercial fisheries where big fish are the target but only a modest cast is required. 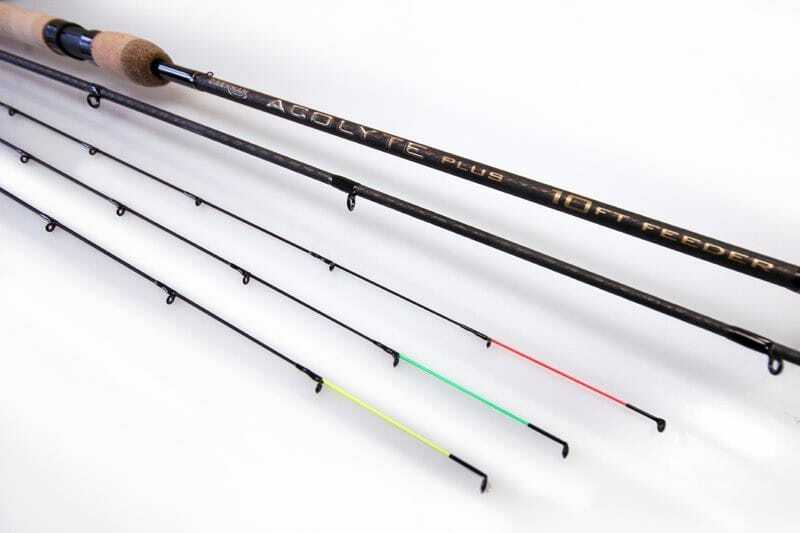 The 10ft Plus is great for hard-fighting fish like tench, chub, F1s and match-sized carp. 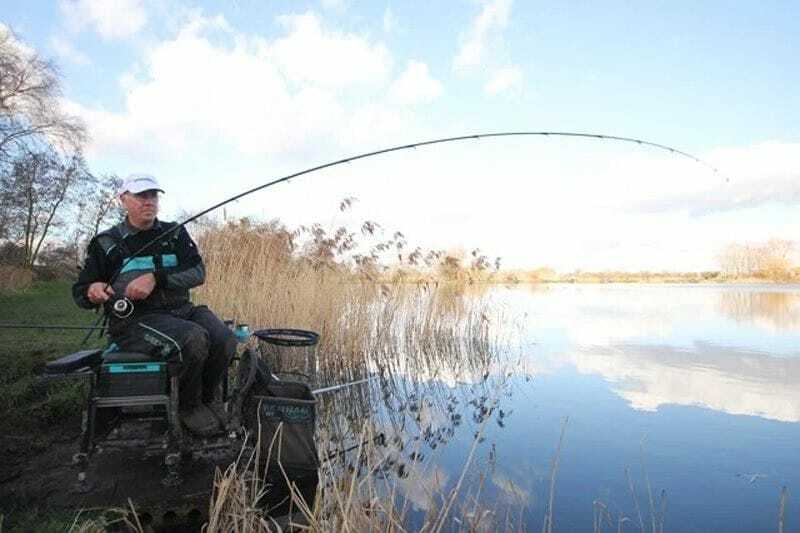 The smooth, parabolic playing action still copes really well when smaller fish are hooked. 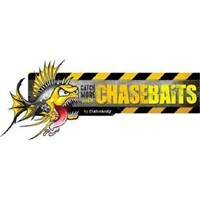 The relatively short 10ft (3.05m) length really helps to bring fish much closer in for ease of netting. 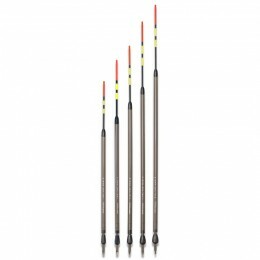 The slim, crisp and responsive blank slices through the air, enhancing casting accuracy. 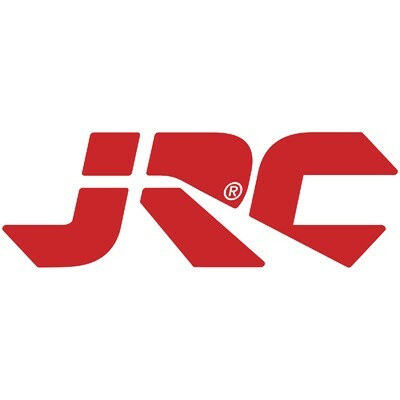 Stand-off SiC guides also aid smooth line travel. 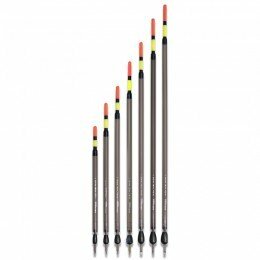 It also comes with three super-slim, push-in carbon Feeder Tips of 1.5oz, 2oz and 2.5oz that blend perfectly with the blank. 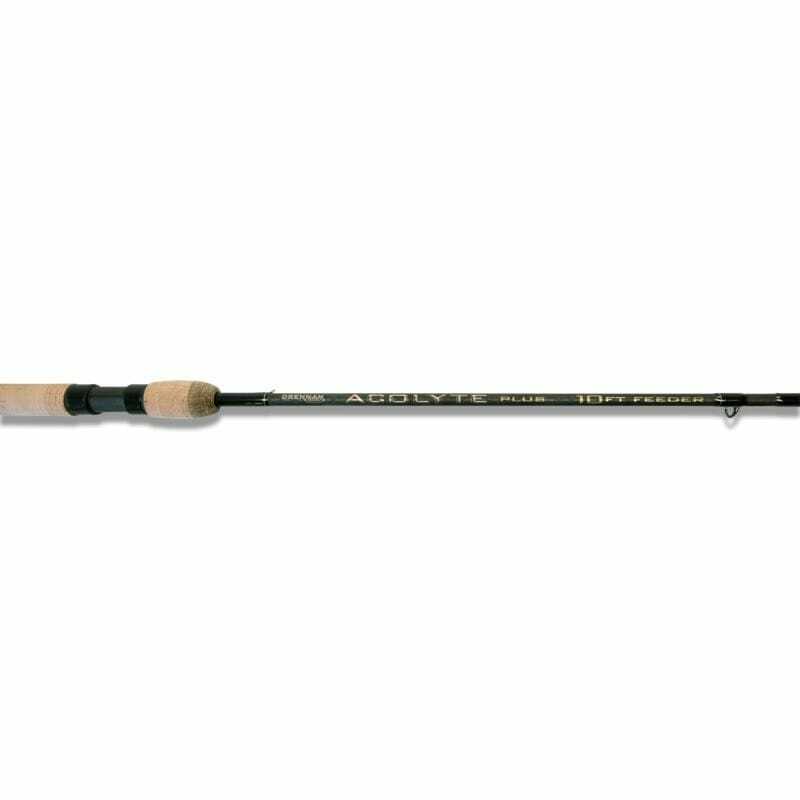 This rod is ideal when matched with feeders up to 45g (1.5oz) and will comfortably cope with ranges up to 40 metres. Greater distances can be achieved with sensibly balanced tackle and a good casting technique. 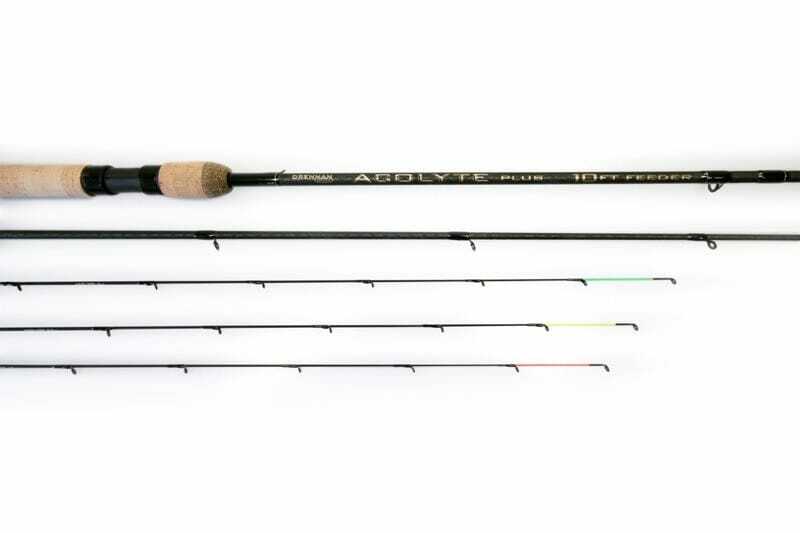 As with all the rods in the Acolyte Feeder family, the 10ft Plus folds away into two even length sections. 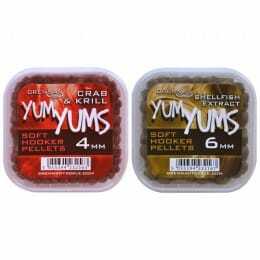 This allows it to be conveniently transported in a Rod Sleeve or Rod Case and assembled in seconds. Neoprene rod socks and a rod-retaining band are also included to help keep everything secure in transit. 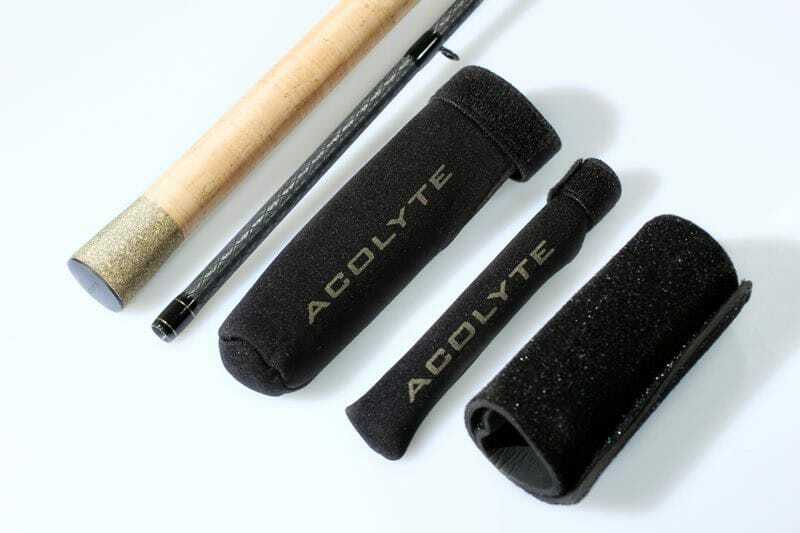 The Acolyte Plus 10ft Feeder is a compact and deceptively powerful rod with a beautiful fish playing action. 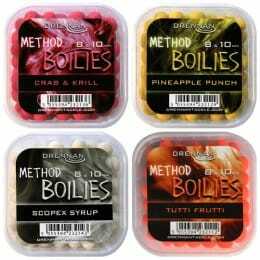 An ideal choice for modern bomb and feeder fishing techniques.